Huawei has been steadily increasing its high-end offerings for the last year or so, and their latest offering is the top-of-the-line Honor 2. Last year's model gets upgraded in just about every possible way, starting with Huawei's own quad-core K3 V2 processor clocked at a blistering 1.4Ghz. Pair that with 2GB of RAM and you've got potent hardware in anybody's money... though to put down a pre-order, you'll need some yuan. Pre-orders for the Honor 2 in China will begin later this week, with a price of 1888 CNY, or about $302. In addition to those high-class innards, the Honor 2 uses a 4.5-inch 720p IPS screen, fitting in just below other flagships. Storage is a rather cramped 8GB, but luckily you can expand on the cheap via a MicroSD card slot. 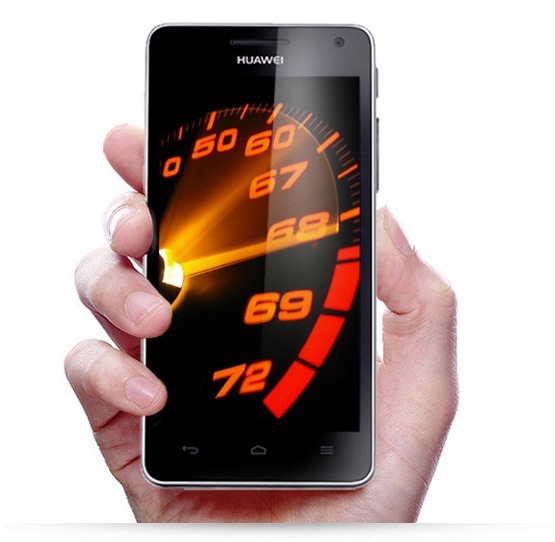 Perhaps most important is the 2,230mAh battery, which Huawei claims will last 72 hours on a single charge. The back camera is 8MP with 1080p capture, while the front is currently unspecified. The company isn't saying what version of Android they're using, but it looks like it's at least 4.0 with the rather light in-house skin and capacitive buttons. Huawei has been surprisingly good about updating its hardware, at least overseas. 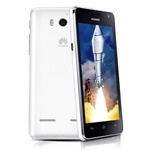 Those of you in the western hemisphere, don't hold your breath for the Huawei Honor 2 any time soon. While the company's high-end offerings are doing well in China and greater Asia, and even gaining traction in Europe, we've seen little to no interest from carriers in the Americas.